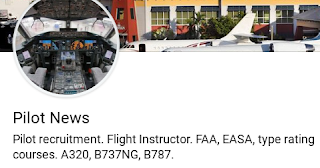 Pilot Jobs For Captains A320, B737 Type Rating, Pilot Training, Aircraft Delivery: Hello, and welcome to www.you-pilot.com Recruitment, and pilot training. 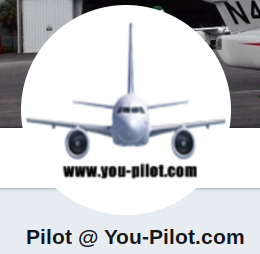 Hello, and welcome to www.you-pilot.com Recruitment, and pilot training. Our mission is to help you succeed in the aviation industry. After decades of experience in the aviation sector, we are looking forward to get you as a pilot where you want to be. 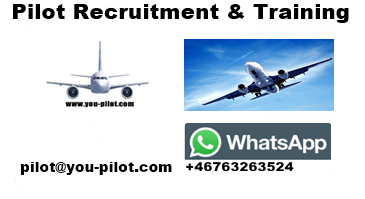 We can help you with training courses, type rating training, job placement, pilot recruitment, aircraft delivery. We have contact, and contract with a number of airlines around the world, with a focus on the continuous growing aviation market in China. With people on the ground in China, we can not only help you get a high paying pilot job in China, but we can also assist you along the route. Type rating training FAA, EASA, DGCA, CAAC, ANAC. Airbus 320 family A318, A319, A320, A321. Ferry pilot, for ferry flights.